Get a pair of big charming eyes! Always Envy those babes with Double eyelids. ENVY NO MORE! You can have it NOW!! It is suitable for sensitive eyes too!! High-quality ultra-thin tape. 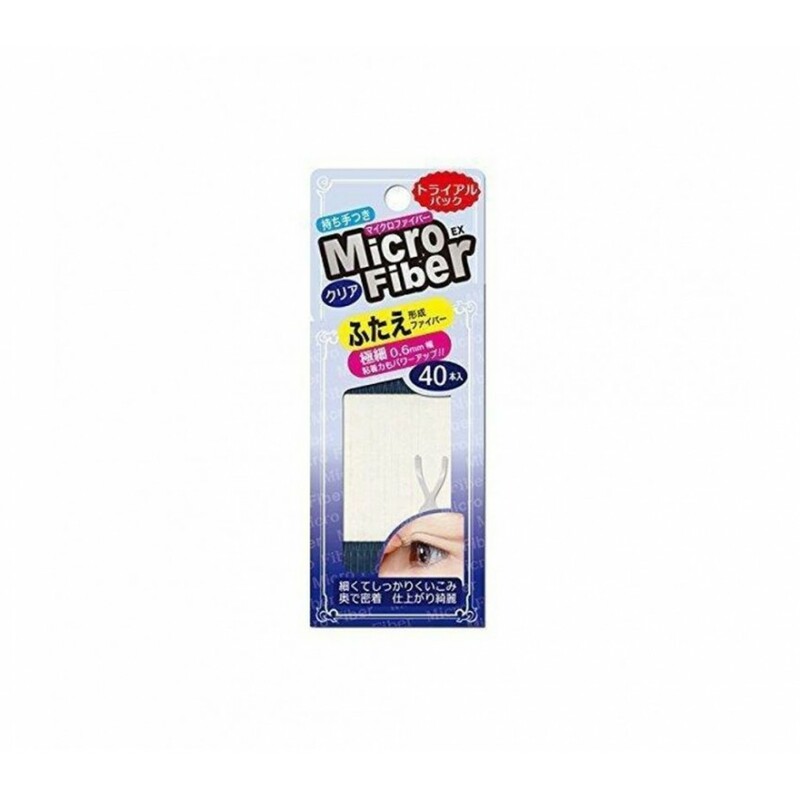 High adhesive tape to keep the double eyelid while resisting water or sweat all day long. Immerse fitting at deep concave of double eyelid. No restriction for make up. Easy to use, suitable for all ladies & even beginners! Make sure your eye area is clean and makeup-free. If you want to wear eye makeup, do so after you put on the tape. Based on the curve and length of your shape, cut out a thin strip. Make sure the tape is slightly shorter than the length of your eye so it does not stick out on both ends. DESCRIPTION:For All Skin Types This massage cream provides focused nutrition and elasticity while t..
Callas PRIMER PLUS PURPLE-Tone Brightener Make Up Base for Normal Skin (CMPP-P) 1.76fl.oz/50mlCALLAS..
DescriptionGet a pair of big charming eyes! Always Envy those babes with Double eyelids. ENVY NO MOR..
Enprani Cherry Blossom Perfumed Body Special Set- Body Wash 500ml + 100ml + Body Lotion 350ml- CHERR..